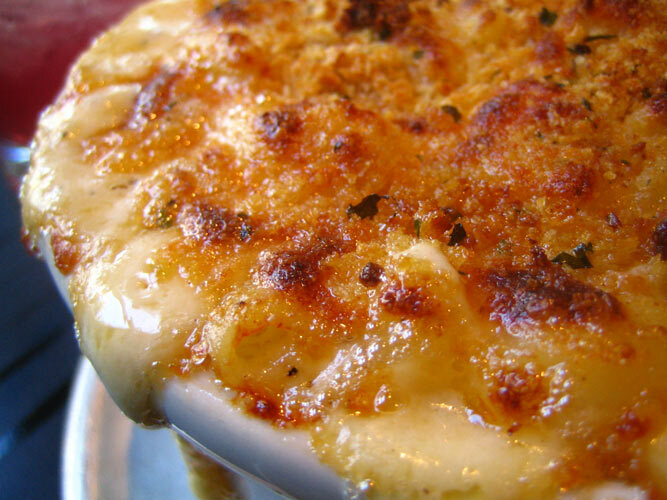 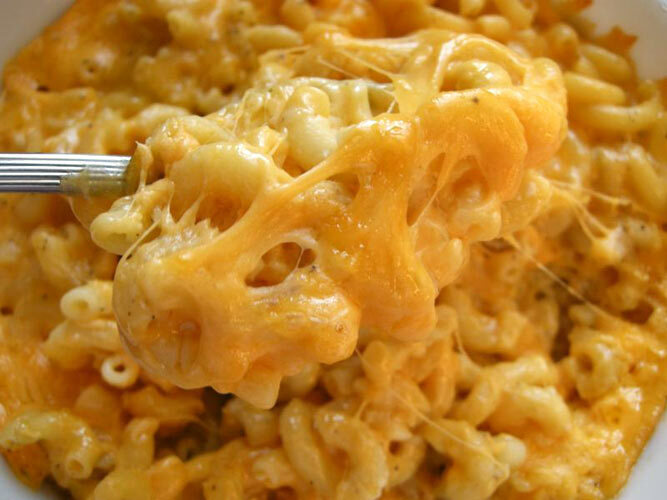 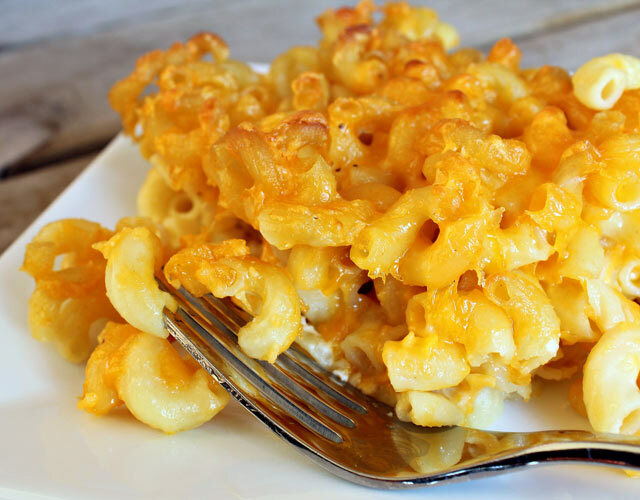 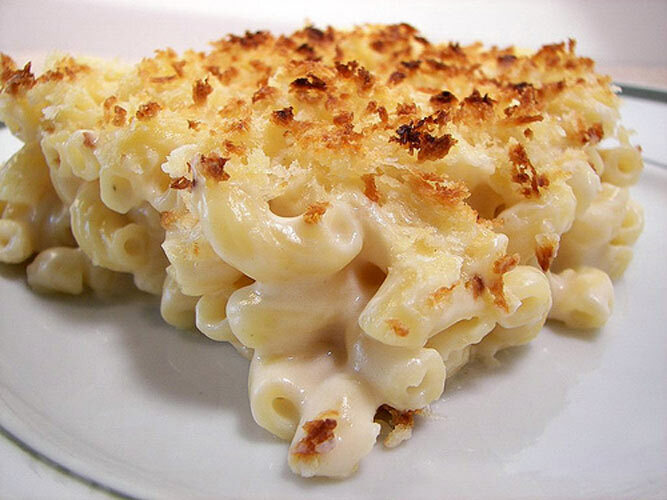 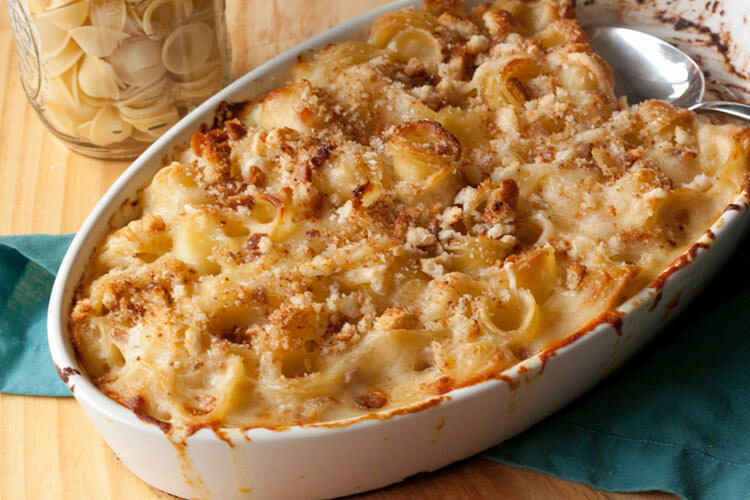 Macaroni and cheese can be creamy or baked. 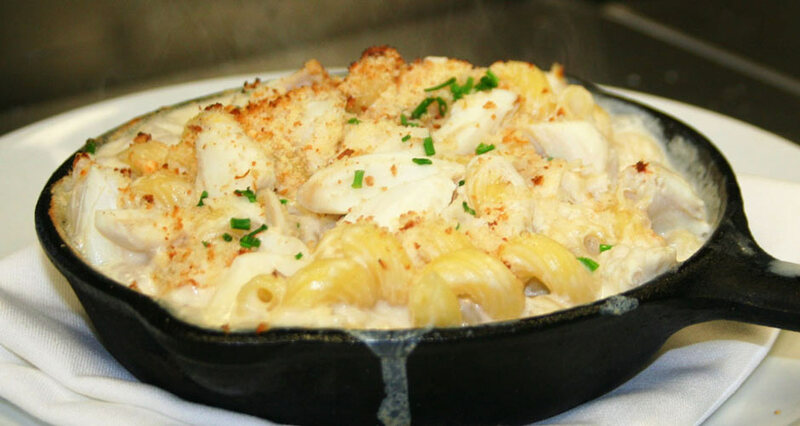 It can come from a box or it can come with a $20 price tag at a sit down restaurant. 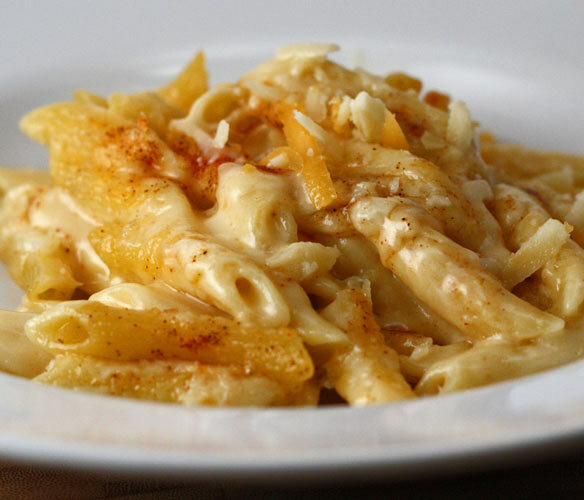 But the fact is, there’s nothing better than tender elbows of pasta suspended in pure molten cheese. 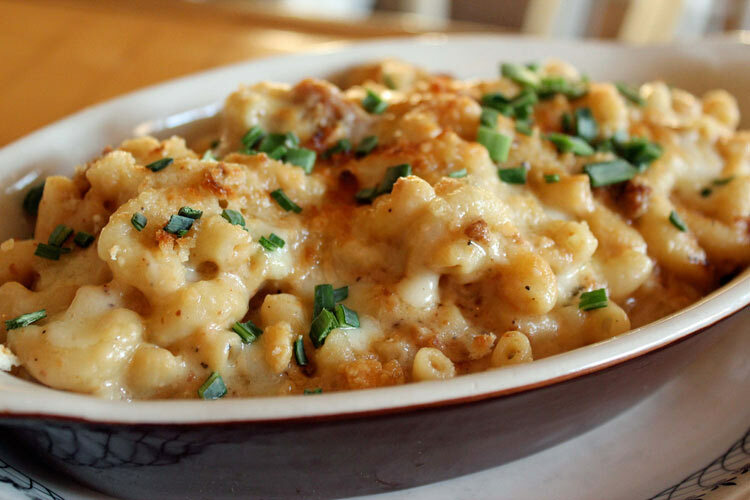 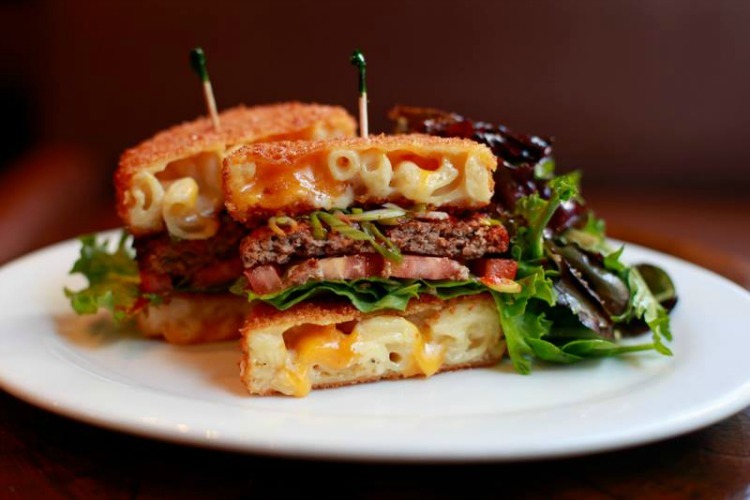 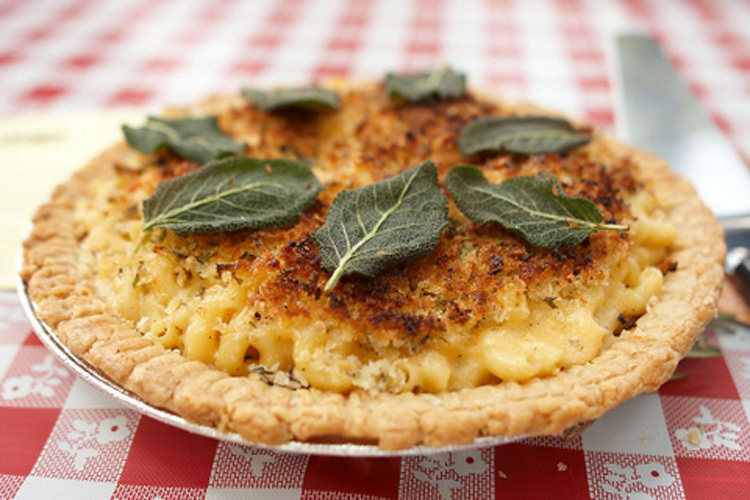 We love mac and cheese that comes from all over the country, including the crusty version made with gruyere and cheddar at Dumont Burger in Brooklyn, as well as the pancetta-laced mac at Cochon Butcher in New Orleans. 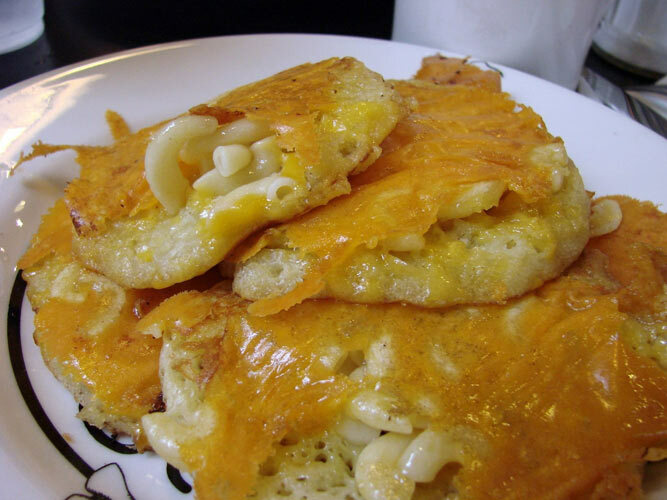 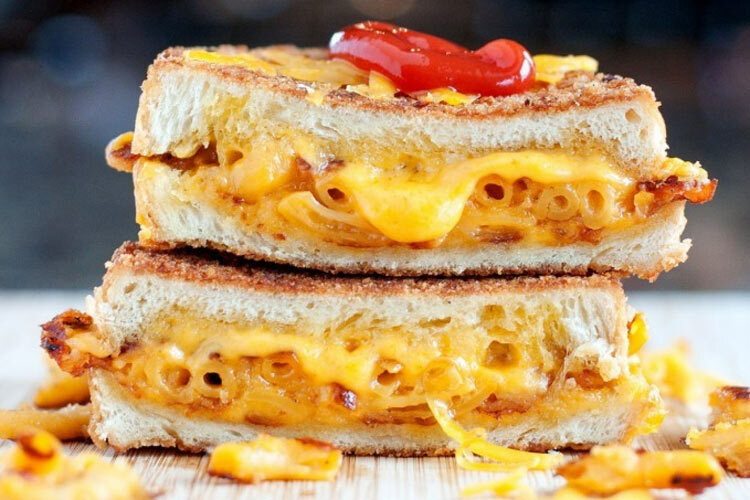 We also love wacky mac and cheese mashups like mac and cheese burgers and mac and cheese grilled cheese (if only for novelties sake). 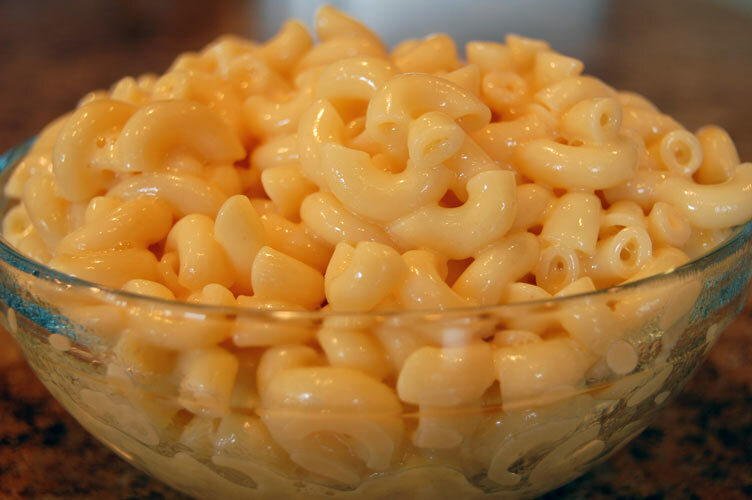 And sometimes, there’s just nothing better than mac and cheese prepared in your own kitchen. 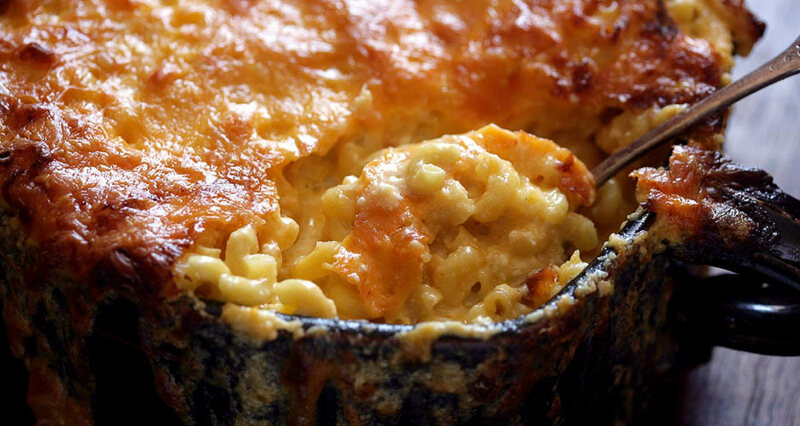 There’s a great big world of fantastic mac and cheese out there. 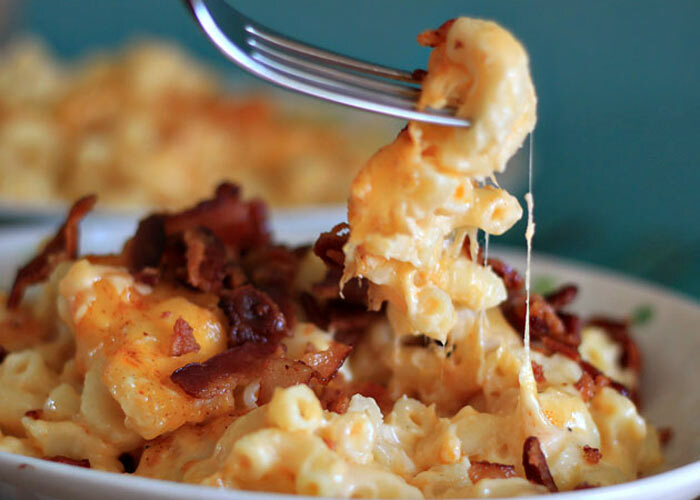 So if you’re looking for some lunch inspiration, get up from your desk, find the closest mac and cheese to you, and go H.A.M. 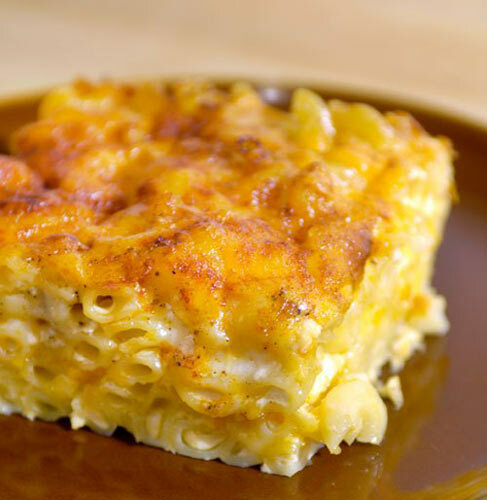 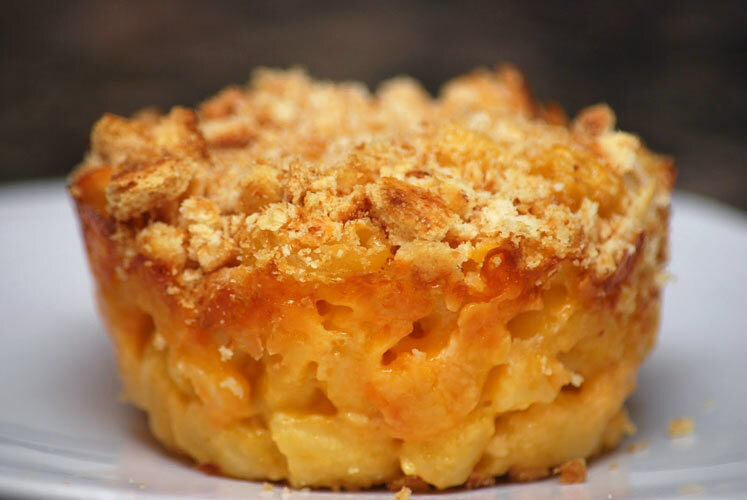 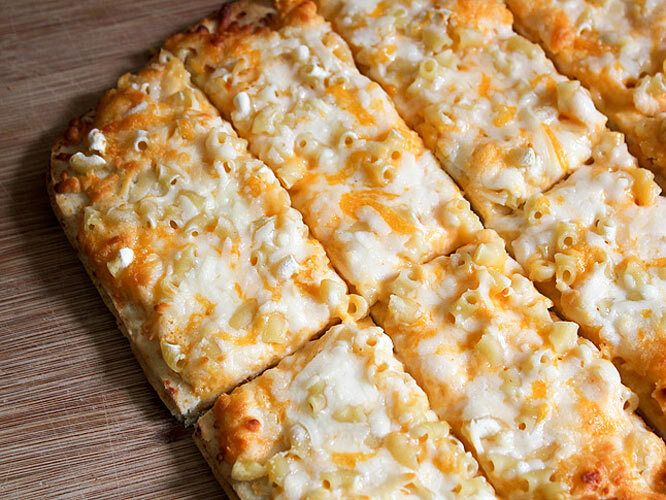 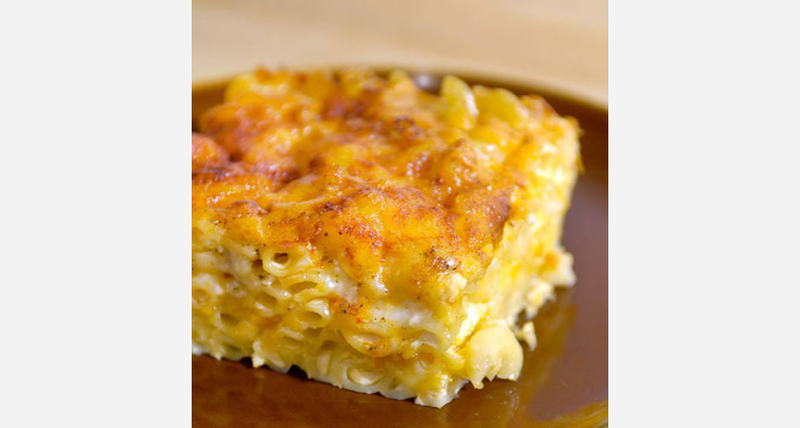 Click through the slideshow for pictures of the illest macaroni and cheese on the planet.